So you’re heading to the Klassic Arcade, or you’re already there, and it hits you…you’re thirsty, and you have well over 100 choices of ice-cold, glass-bottled soda pop in front of you. Five coolers full of root beers, ginger ales, orange sodas, colas, and more. Wonderful brands like Faygo, Sprecher, Boylan’s Weinhards, Americana, and so much more, many you’ve never heard of, most you can’t find anywhere but the arcade (which, let’s face it, is part of the reason you go to the arcade, isn’t it? Thought so…). They all look so refreshing…How do you make a decision????? Unless you’re one of the customers who comes in and knows exactly what you want and head right for it (like Russ and his cherished Cheerwine! ), it can seem daunting. And I love it when a customer asks “What do you recommend?” Then I get to launch into a graduate-level dissertation on the different kinds of soda pop. This blog is designed to be a written version of previously said dissertation. In some entries I will discuss certain flavor groups, in others I will discuss certain brands. Basically, whatever I feel like discussing about soda pop. 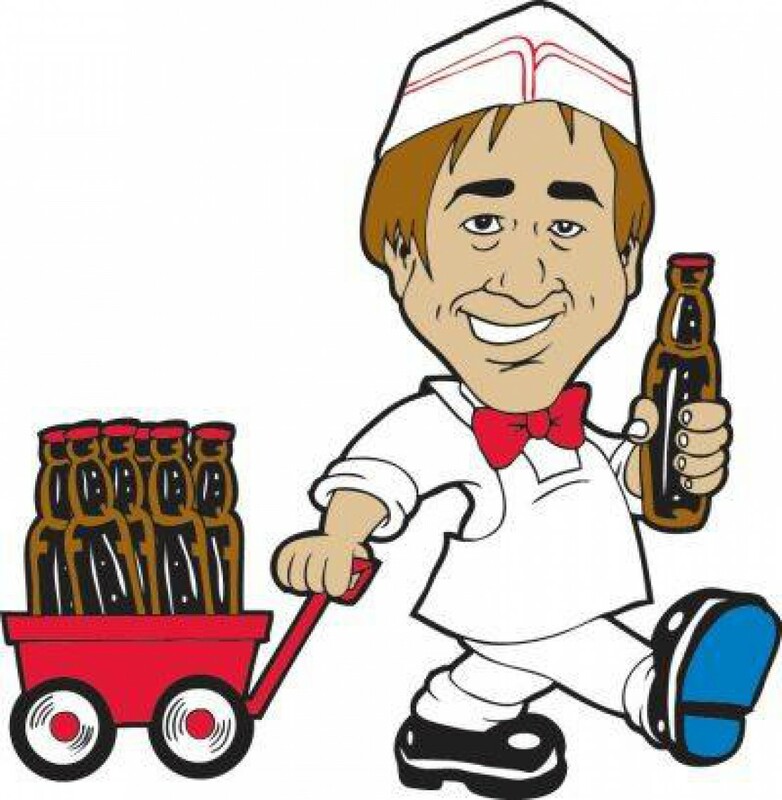 Will it be a shameless promotion of the Klassic Arcade’s soda pop? Of course! Does it mean that I will have to drink some of these soda pops again, so that I can better discuss them? I sure hope so! There’s other sodas there other than Cheerwine ?!? !